With each new episode of Himouto! Umaru-chan, our favorite secret shut-in converts another staff member! 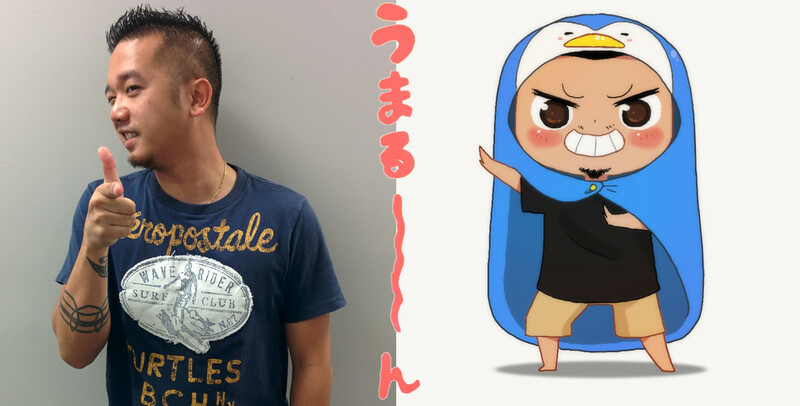 This week, we’ve got our QC Manager, Son, striking a pose in his penguin-themed Umaru-mode. Be sure to check out next week’s blog for a new Umaru-ized coworker! HIMOUTO! UMARU-CHAN EPISODE 4 ON HULU! Catch episode 4 of Himouto! Umaru-chan this Saturday on the Sentai Filmworks Hulu Channel at 2:00 PM CST. Be sure to check out Lainee's Umaru-mode from last week if you missed it!